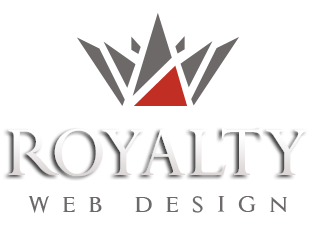 Royalty Webdesign will soon launch the new Alaska Photovoltaic Online Store. Alaska Photovoltaics, a distributor specializing in photovoltaic equipment and systems, offers its customers - installers and end customers - state-of-the-art photovoltaic equipment and systems manufactured by world-renowned brands in green energy production. Direct importer in Romania, Alaska Photovoltaics offers photovoltaic panels, solar inverters, solar accumulators and accessories at the most competitive prices for residential, commercial or industrial projects. Recognized for its expertise, the company stands out by customizing photovoltaic kits. In order to enforce the online environment, the company needs a professional e-commerce solution, 100% personalized according to its needs, with a modern design. Because our web design agency does not use templates and only develops projects programmed from scratch, it was the ideal choice for implementing the new project.